De la Peña's Last Stop on Market Street is a tale of what a boy learns about the beauty of urban life while taking the bus after church to a community soup kitchen with his grandmother. Upon the announcement, cries of “Oh my God, oh my God!” were heard throughout the auditorium, as well as “How about that? !” and a more pointed “Newbery committee, y’all got balls.” This is the first time that a true picture book—a work that relies on both pictures and illustrations—has won the medal, noted SLJ reviews editor Kiera Parrott. (An illustrated collection of poetry, A Visit to William Blake’s Inn: Poems for Innocent and Experience Travelers written by Nancy Willard and illustrated by Alice and Martin Provensen, won the Newbery medal and a Caledcott honor in 1982). It’s also the first time a Latino author has won the gold. 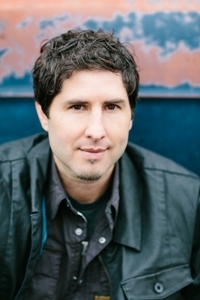 De la Peña, who is attending a residency at Hamline University in Saint Paul, MN (along with Printz winner Laura Ruby), got a call at 4:30 a.m. "I’d overheard rumbling that maybe this would be something in the conversation for the Caldecott,” he said. “My newest YA book was due, so I had stayed up until 3:30 in the morning.” An hour later, his phone rang. 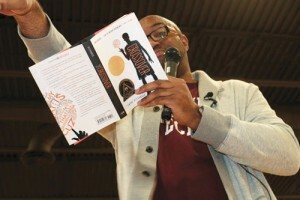 “It was the chair, and he said ‘Newbery Committee,’ and I said, ‘This guy’s completely wrong; he’s been drinking.’ Then he said ‘Medal,’ and I was totally baffled and probably still am.” His idea for the story started formulating when his agent pointed him to illustrator Christian Robinson’s blog. “One picture was an illustration of an African American boy and his grandmother on the bus,” he said. “It reminded me of growing up in a poor community and relying on public transportation. In New York, everyone rides the subway, but in California, not everyone rides the bus.” His wife was pregnant with their first child at the time, so he thought, "Oh God, I’d love to do a picture book.” ”Part of what I’ve been trying to do with my books is just focus on moments of grace and beauty in working class neighborhoods," he said. “This book maybe is about a kid learning to see himself as beautiful—his world as beautiful.” On the convention center floor, Carmela Iaria, executive director of school and library marketing at Penguin Young Readers, was in tears at the Penguin booth. “I read Last Stop on Market Street to my daughter every night. I cried when I heard. I’m going to cry now! That book really…means a lot to me,” she said. While waiting in the long line early in the morning, three leaders of the Amelia Bloomer Project, an award reserved for the best feminist literature for ages 0–18, were recalling the blizzard that hit Chicago during the YMA announcements last year. That didn’t stop people from getting to the awards. “The zombie apocalypse wouldn’t stop us,” laughed Lizz Zitron, instructional librarian at Pacific Lutheran University in Tacoma, WA. Ann Bever, manager of the Dallas (TX) Public Library, recalled her days as a bookseller before there was a live webcast of the announcement ceremony. A staff member would eagerly travel to the awards to be able to get the news first. “It could mean thousands of dollars more in sales,” she noted. Katie Dersnah Mitchell, a librarian at the Saline (MI) District Library, offered another perspective on the reach of the awards. “My mom, who wasn’t a librarian, kept a ‘Newbery’ bookshelf in our home. I’m going to call her first with the news today,” she said. “As librarians, though, sometimes we’re unhappy if the winner is not one we love," admitted Zitron. "Everyone comes in asking for it, assuming it’s the best of the best,” admits Zitron. Lisa G. Kropp, SLJ’s First Steps columnist, held tight to the hope that she would see committee members wearing smiley face T-shirts. She had asked a committee member what he’d be wearing to the big event, and he demurred, a sign, she thought, that whatever it was would be a dead giveaway. You see, she was pulling for the coming-of-age debut novel More Happy Than Not, set in the Bronx, by Adam Silvera (Soho Teen). Drum Dream Girl (HMH), illustrated by Rafael Lopez, took the Pura Belpré prize for illustration. 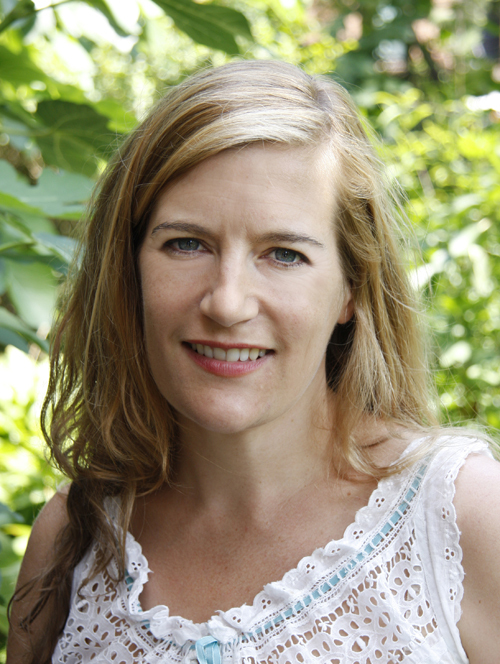 Enchanted Air, written by Margarita Engle (S. & S./Atheneum), won the award for text. The Pura Belpré, celebrating its 20th anniversary in June, gains increased recognition with each passing year. It’s presented annually to the Latino/Latina writer and illustrator whose work best portrays, affirms, and celebrates the Latino cultural experience. 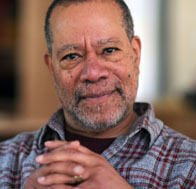 A fan favorite, judging by the applause, was author and illustrator Jerry Pinkney, who was the winner of the Coretta Scott King–Virginia Hamilton Award for Lifetime Achievement, given to outstanding African American authors and illustrators of books that embody an appreciation of African American culture as well as universal human values. Pinkney also won the Laura Ingalls Wilder Medal, honoring an author or illustrator whose books, published in the United States, have made a substantial, lasting contribution to children's literature over many years. Pinkney is the only person to receive both of these awards in one year. 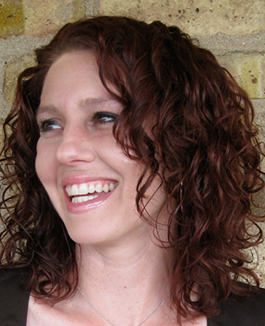 (Author/illustrator Ashley Bryan received the Wilder in 2009 and the Coretta Scott King–Virginia Hamilton award in 2012.) Duncan Tonatiuh became the first Latino author to win the Sibert medal with Funny Bones: Posada and His Day of the Dead Calaveras; Funny Bones also earned a Pura Belpré honor for illustration. On the Tuesday following the YMA announcements, Tonatiuth, with his infant daughter on his lap, posted a YouTube video thanking the committee members. This year also marks the first time that the Stonewall Awards gave out distinct awards for children’s books and for teens; previously, there were no age designations. “We are honored to award a separate children’s and young adult category for the first year,” said Stonewall Book Awards Children’s and Young Adult Subcommittee Chair Marian Mays in a press release. George by Alex Gino and The Porcupine of Truth by Bill Konigsberg (both Scholastic) won in the children's and teen categories, respectively. 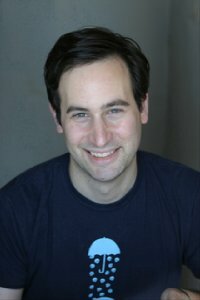 The Margaret A. Edwards Award, sponsored by SLJ, honored David Levithan, author of the novel Nick and Nora's Infinite Playlist and many others that appeal and give voice to marginalized teens. The 2015 YMAs were memorable for their diversity: The Newbery and Caldecott committees recognized five people of color between them, a fivefold increase over the previous three years. But would that trend continue? As Jason Low, publisher of Lee & Low Books, said in SLJ’s March 2015 issue ("The 2015 Youth Media Awards: A Crossover Year for Diversity" by Nina Lindsay), “I want to see what happens at next year’s YMAs. Is this a one-off or a cultural sea change?” Well, it’s next year, and the answer is…it looks like it could just be the latter. The Newbery and Caldecott committees honored five books featuring characters of color or created by persons of color, with Last Stop on Market Street appearing on both lists. Several of those books showed up on other committees’ short lists as well. courtesy of Singapore American School. Kwame Alexander, who won the Newbery in 2015 for The Crossover (HMH), was spotted at the HarperCollins booth, jubilant at this year’s lineup. “Last year I felt like Michael Jordan. Now, Jason Terry joined the team. Lebron James joined the team," he said. "I thought being here this year would be bittersweet. But instead, it’s like ‘Yeah! We can do this!’"